My Baby Makes Funny Faces When He Eats. My Baby Makes Funny Faces When He Eats. Does He Hate Everything I Feed Him? 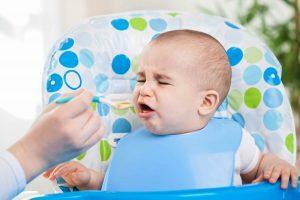 The face is telling you that solid foods are different and unexpected to your baby. A baby’s diet has been 100% liquid up until now. Everything is new and different. Put yourself in your baby’s shoes, what if someone was putting a spoon full of mush in your mouth in the dark, and you had no idea what it would taste like or feel like in your mouth. You would be a little shocked too. This does NOT mean your baby will never like the new food you are introducing! A baby’s taste buds are still developing; it is your job to teach your baby and toddler to favor healthy nutritious foods. Babies learn to eat through looking, touching, tasting, wearing and spitting out food. 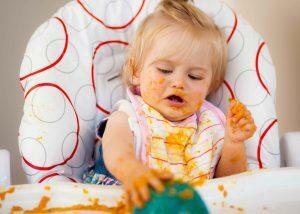 For a variety of reasons, do not wipe down your baby until he or she is done eating. You child needs to “experience” the food. “Your child will warm up slowly to unfamiliar foods and may have to be presented with the same type of food 15 or 20 or dozens of times – in as many meals – before he learns to eat it”, according to Ellyn Satter, Registered Dietitian Nutritionist and Family Therapist. Study after study shows the value of continued food exposure to get kids to try a new food and then move on to liking the food (1). For some foods, it takes repeated exposures. Yes, a baby can spit it out nine or more times. Don’t give up! For foods with high sugar and fat content, it may only take one exposure before your child decides he or she likes the food (2). High-sugar foods such as cookies and candy should be avoided along with juice at this age. Check out these new guidelines that say babies and toddlers shouldn’t have sugar. Find out why. Also, check out our article about sodium/salt for babies. Even when we don’t salt our food, we don’t realize how much sodium is added at restaurants and processed foods targeting kids. With all this being said, there will be some foods that you child just ends up never liking, and that’s okay! As long as you have exposed it to them enough times and let them form their own opinions about it. Researchers have found that children don’t know what food they like! When researchers tested the same child’s preferences every few months the same group of kids changed what they liked and did not like (3). So there is hope! If you catch yourself saying, well “Tommy just doesn’t like green beans” <insert your child’s name here> then change up how you prepared the food and keep offering it to your child. Don’t give up! Children learn to like food through exposure to the food! Over the course of months, keep exposing your baby to a variety of flavors, textures, and spices. You are teaching them to learn to eat their veggies through repetition, just like when they learn to read, through repetition. Right now your baby is still young, but I want to give you something to think about as your baby grows into toddlerhood… If your child didn’t take to reading right away, you wouldn’t say, “Johnny just doesn’t like to read”. You would work with him day and night to help him learn to read. Why should teaching your child to eat healthy be any different? 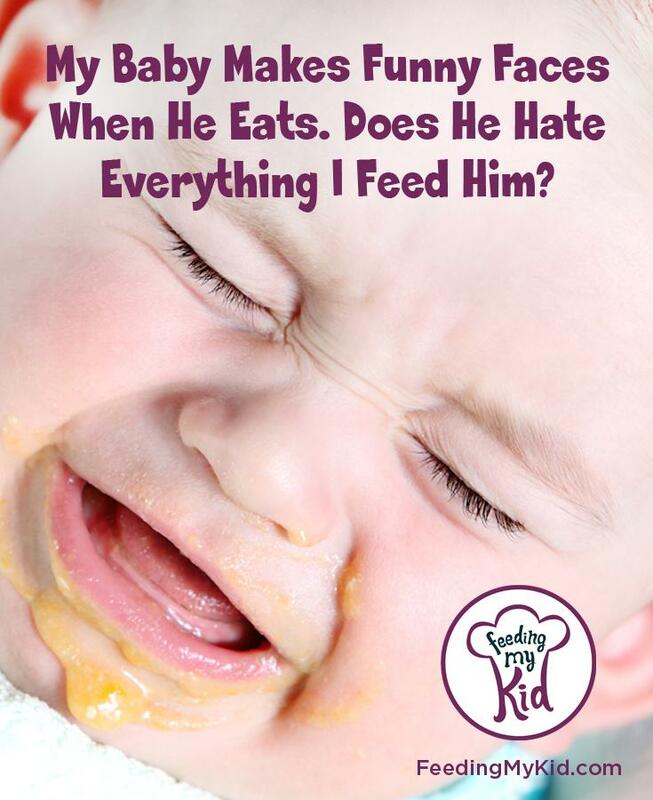 Check out our complimentary article about everything I wish someone told me before introducing solid foods to your baby. The one caveat in encouraging your baby to eat healthy is to make sure you remain 100% neutral to his or her eating. 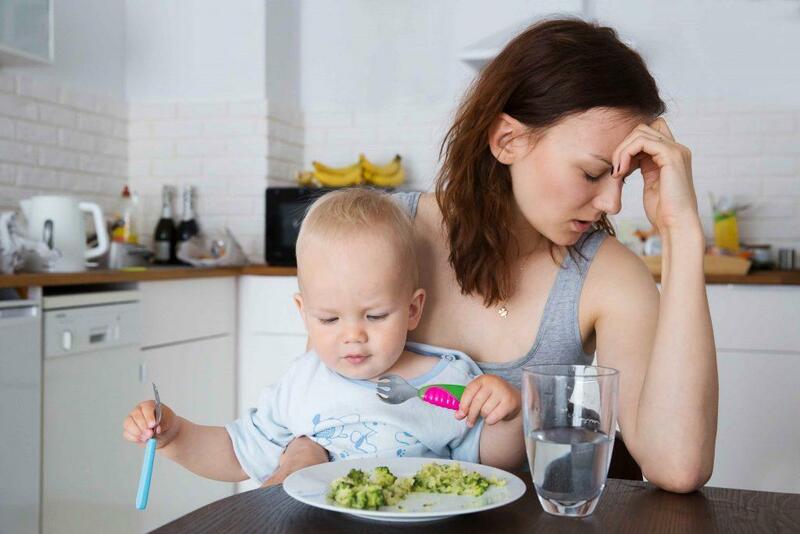 Do not show your child you are stressed out about their lack of eating or show excitement that they ate a new food. Let your child form their own options on food. Don’t push your preferences onto them (4). You want your baby to learn to listen to his or her own body cues for hunger and fullness. You do not want your baby to overeat because he or she thinks it will make you happy. Babies need very little food at each sitting and your baby is the very best judge for how much he or she needs to eat. 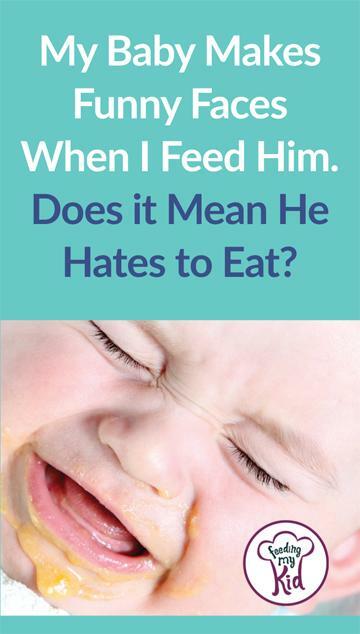 Trust your baby to decide without you encouraging him or her to take another bite of food. 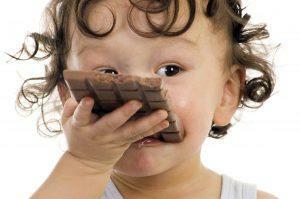 Here is a great article about not turning your baby into an emotional eater. And our video series covering what I wish someone told me when I was introducing solid foods to my twins. 1) Satter, Ellyn. 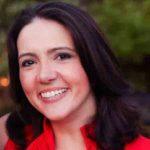 “How Children Learn to Like New Food.” Ellyn Satter Institute. N.p., 2015. Web. 2) Banotai, Alyssa. “Taste & Flavor Preferences in Children.” Advanced Healthcare Network for Speech & Hearing. Merion Matters, n.d. Web. 4) Fechner, Darcy. “Is Your Toddler A Picky Eater?” Columbia St. Mary’s. N.p., 24 May 2005. Web. It is completely NORMAL for babies to make a funny face when you are introducing a new food. This face is NOT telling you he doesn't like avocado!